We know that to be Australia's leading bank, trusted by customers for exceptional service, we need to be good with money. And we need to be just as good with people, too. What we do, our strategy, governance, Board and leadership team. 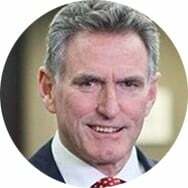 Ken Henry has been Chairman since December 2015 and a Non-Executive Director since December 2011. 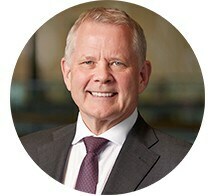 Philip became Group CEO of National Australia Bank Limited on 1 March 2019. He is a current NAB Director and is performing this role in an interim capacity until a permanent appointment is made.